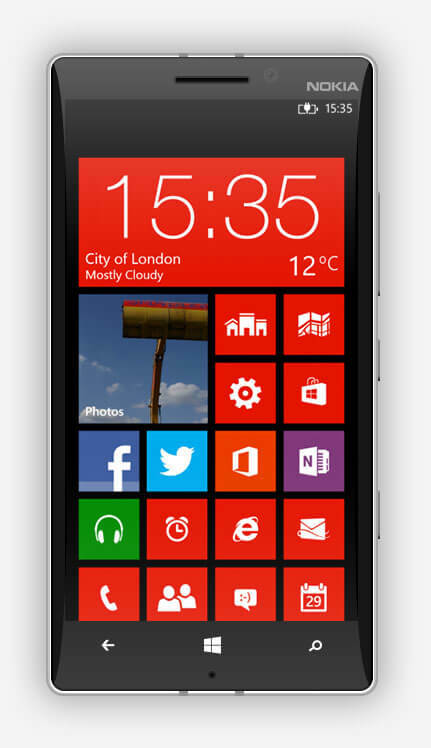 Since the world was introduced with window's 8, the new generation of windows app development was started, which made huge turn in mobile with the Nokia's Windows phones. 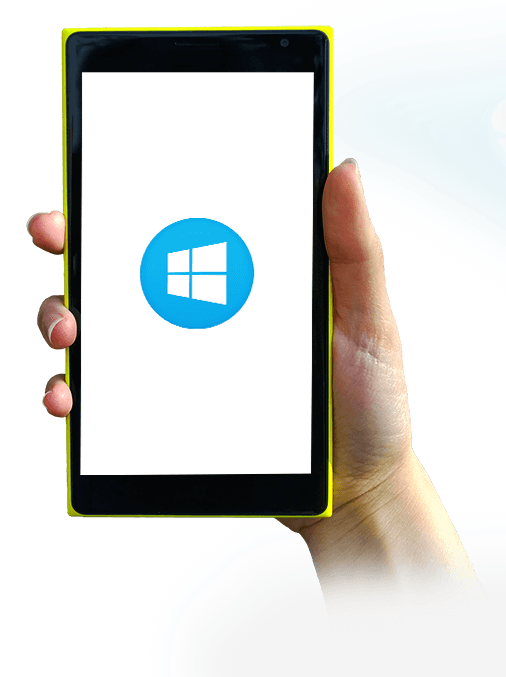 At Csoft Technology Windows mobile application development solution developers are experts to provide high-end windows mobile app development, which help your business to be done from any location and within the stipulated time. What does Csoft Technology Offers in windows Application development? 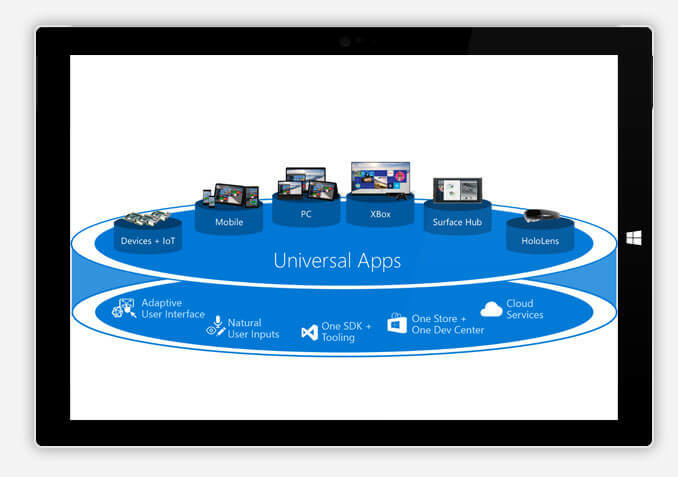 Our Windows application designer provides highly interactive and user-friendly apps development services. Csoft Technology's expert developers are ready to take your challenging ideas and to introduce it into the real world. The team of Csoft Technology is working on windows application since 2012, with such a long journey over the technical experience will give you just-in time solution and makes your successful project to run on time with full security features. Csoft Technology's experienced developer will surely help you to give their best suggestion to achieve your goal. Csoft Technology always gave satisfactory successful result to its clients. Our Research and Development team is constantly working to provide the latest functions and features by which Csoft Technology can deliver the best final product to make our client to be first into their competitive industry.